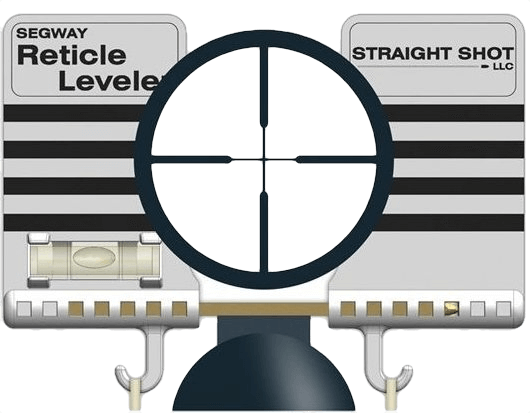 The Segway Reticle Leveler is the best scope mounting “anti-cant” device on the market. 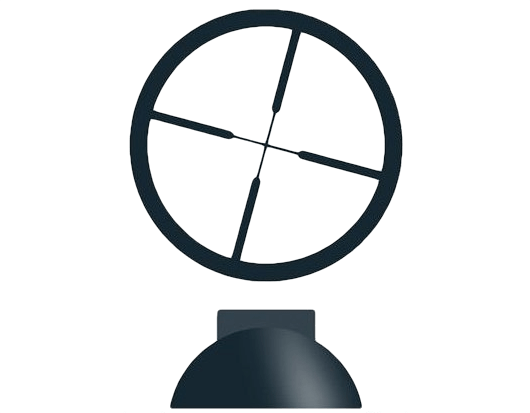 Its simple, clean design makes it easy to align the scope’s reticle with your gun. The Segway Reticle Leveler does the job better, faster and cheaper than other more complicated devices.